Drawing on the findings of a pilot study regarding the implementation of Prevent Duty in the healthcare sector in the UK, this paper looks into some of the ways in which particular modes of seeing and sense making have been cultivated within contemporary security governance and counterterrorism policy, as well as their implications for policy making, critique and pedagogy. The Workshop to Raise Awareness of Prevent (WRAP) is a mandatory training session in England, Wales and Scotland that trains healthcare employees to spot signs of radicalization in patients and extending beyond their regular duty, to identify those at ‘risk’ of becoming terrorist (Heath-Kelly) in everyday life. Similarly to the ‘watchful politics’ of the war on terror (Amoore) and regimes of everyday securitization, WRAP and the system of referrals operated on its basis work with a pedagogy of suspicion that not only erodes trust but also encourages unconscious bias and reinforces practices of surveillance as instruments of social control. A sociological investigation into the making of this ‘professional gaze’ and the way in which healthcare professionals negotiate their role in and through it brings up questions that also problematize research ethics, the purpose of critique and pedagogical practice: what are the political stakes of seeing and making-visible, and how can sensing and sense making be opened up as sites of negotiation, resistance and transformation? 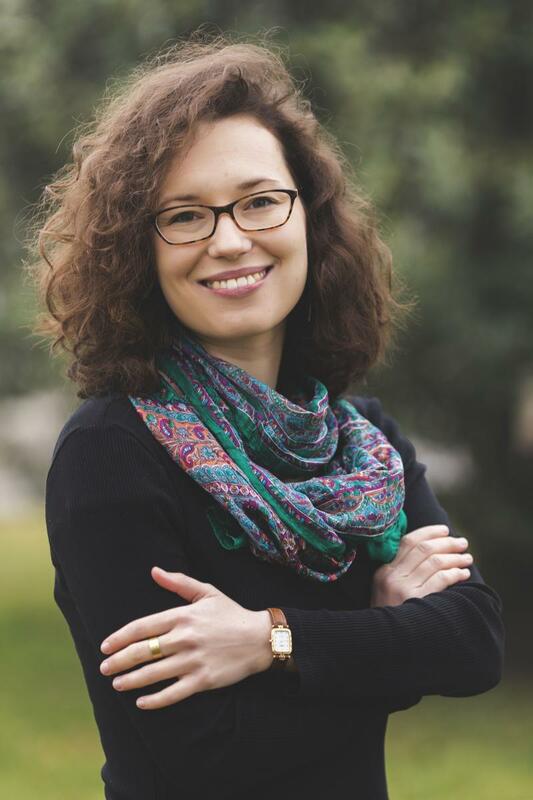 Erzsebet Strausz is Assistant Professor in the Department of Politics and International Studies at the University of Warwick. She holds a PhD from Aberystwyth University and her dissertation received the British International Studies Association’s Michael Nicholson Thesis Prize in 2013. Her research focuses on Critical Security Studies, critical pedagogy, the politics of everyday life as well as creative, experimental and narrative methods in the study of world politics. She is co-investigator of the Wellcome Trust-funded project 'Counterterrorism in the NHS: Evaluating Prevent Duty Safeguarding by Midlands Healthcare Providers.’ She was awarded the British International Studies Association’s Excellence in Teaching International Studies Prize in 2017 and her research monograph Writing the Self and Transforming Knowledge in International Relations: Towards a Politics of Liminality is forthcoming with Routledge Interventions book series in 2018.